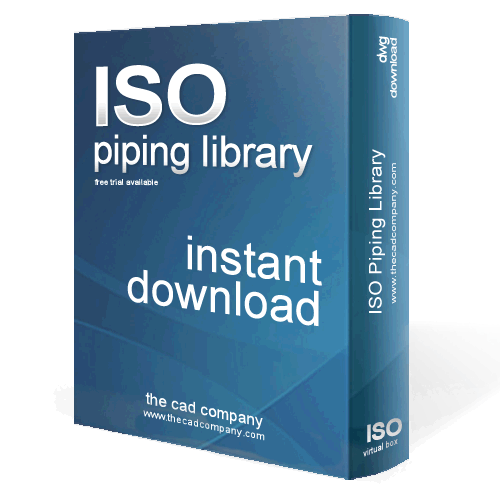 Over 13,000 2D pipe fittings with a tool pull-down system for either AutoCAD or LT. The library offers complete functionality with any pipe drawing or schematic. 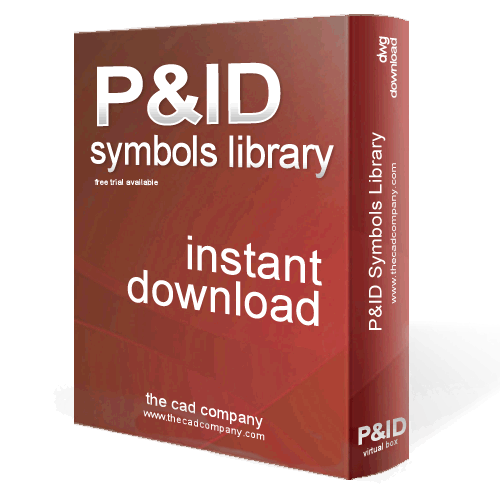 Recently updated for AutoCAD 2014 and Windows 8. 2D ANSI/ASME compliant Pipe Fittings and Drawings for 2D drafting which includes thousands of piping blocks which are organized and categorized for quick drafting. The latest version of our drafting software includes exciting new features for drawing 2D Pipe, Pipe Fittings & Pipe Symbols inside AutoCAD. If you need the works we e also offer a 2D and 3D suite which also includes P&ID and ISO symbols called the Piping 4-Pack.